Christmas Mini Sessions 2018 | Book Now! I’ve had so many emails recently asking whether I had planned any Christmas Mini Sessions for 2018. 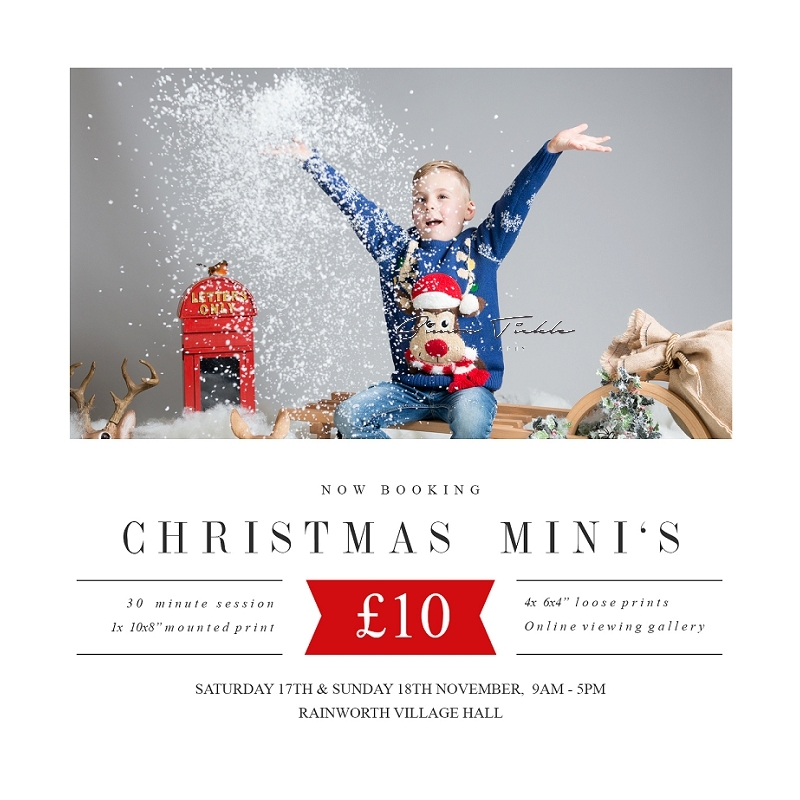 I’m pleased to announce that this year the Christmas sessions will be held on Saturday 17th and Sunday 18th November, at Rainworth Village Hall.